You may already know this from following Simple Recipe Box on face book, but this month we are going Paleo. My father in law has had some pretty major health issues the last couple of years and has been advised by his doctor to follow the Paleo diet. My sister in law came up with the idea of us all jumping in with his diet and praying for him more during this month, so here we are. 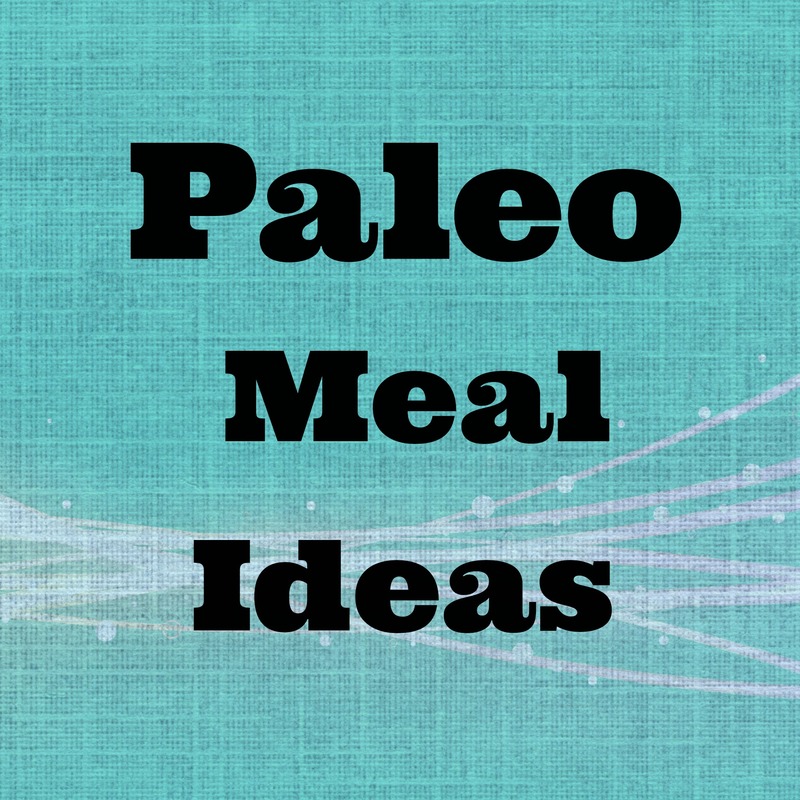 Elana’s pantry– here is her complete list of Paleo recipes. Don’t forget to read her story about Celiac disease, it really is amazing! Against All Grain– the cookbook is a New York Times best seller and the recipes look amazing! By far my new favorite blog. Also, read her health story healing Ulceritive Colitis with the Paleo Diet. PaleOMG– really delicious recipes and she’s a super witty writer as well, so you’ll enjoy reading. RIddlelove– not all recipes are Paleo, but a lot of them are and I have loved these recipes for years! This is one of my all time favorites. NomNom Paleo– paleo with an Asian flare. That should give you a good start. Remember, when having to remove something from your diet, don’t tell yourself “I can’t have that.” That mindset will make you feel deprived and make you crave that food even more. Instead, tell yourself- ” I CAN have that but I’m choosing not to right now because ____.” Set yourself up to succeed with the right attitude!